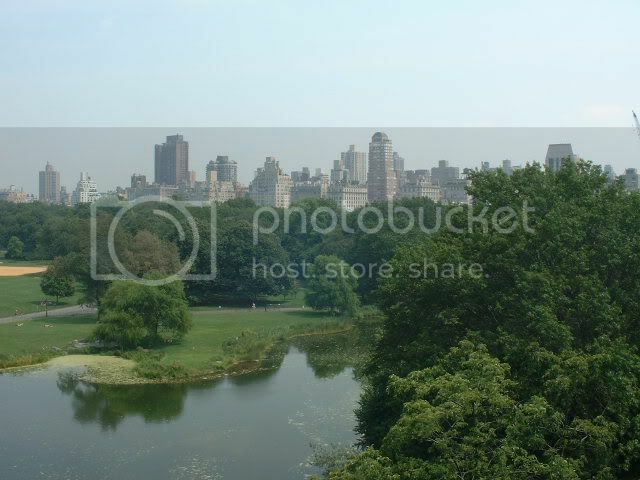 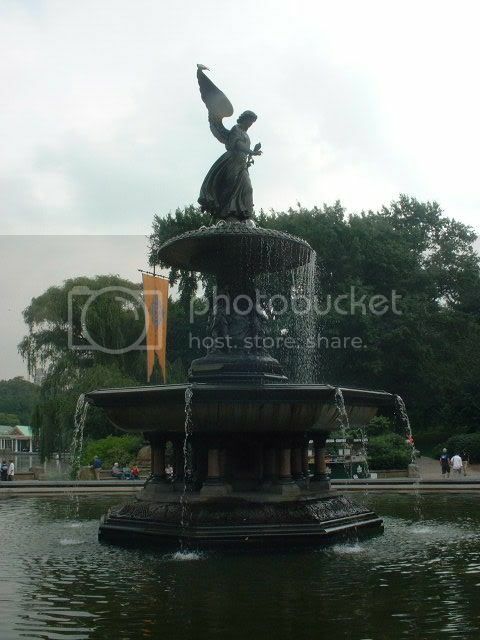 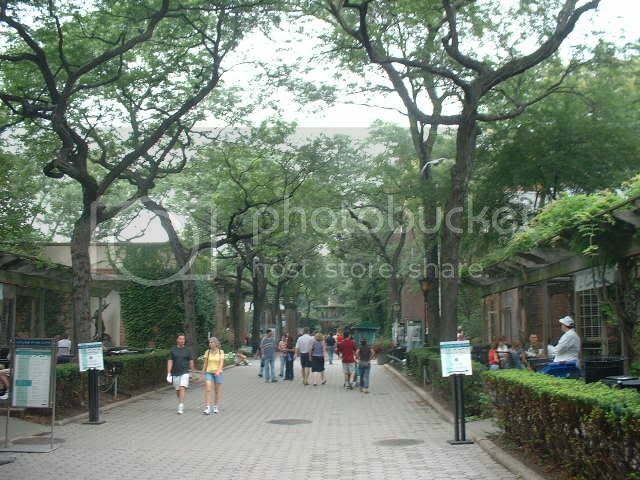 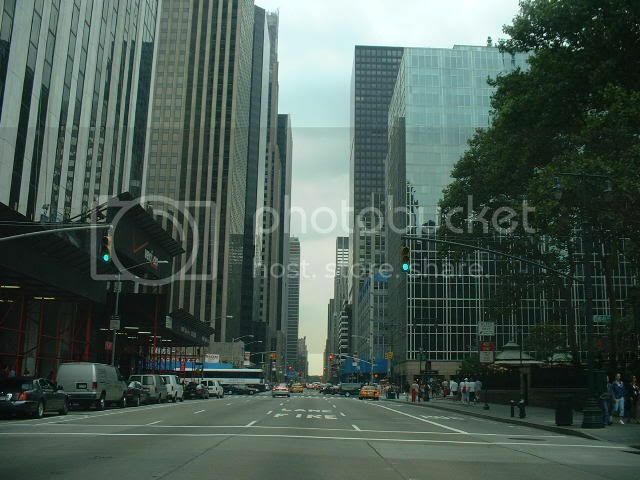 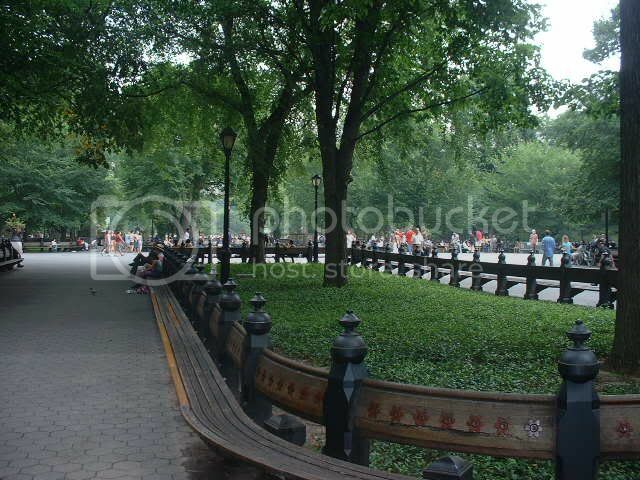 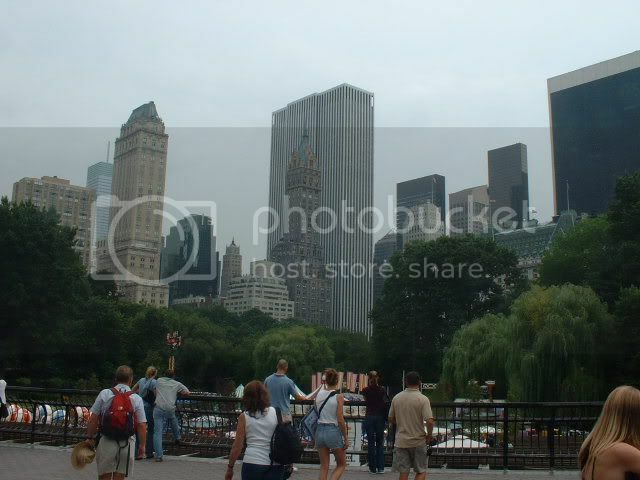 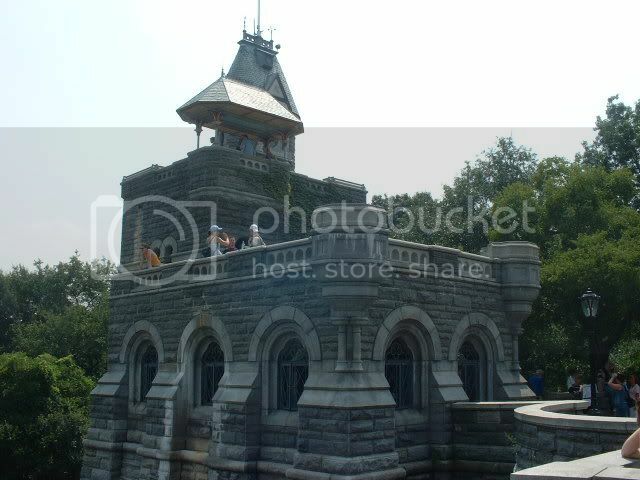 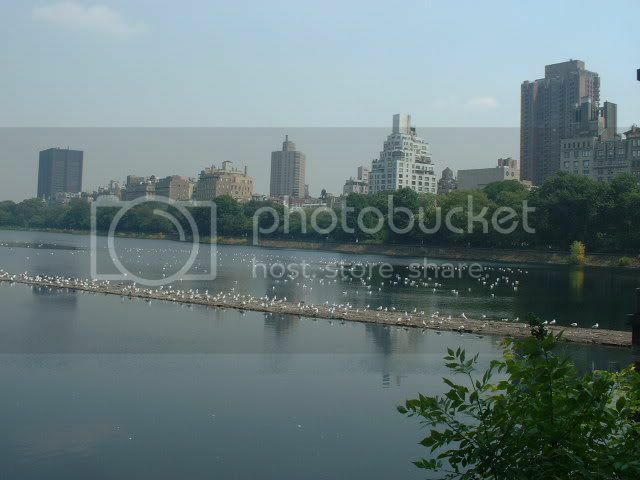 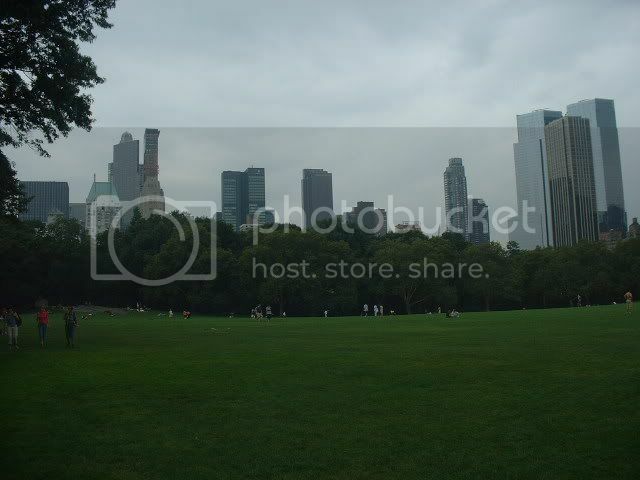 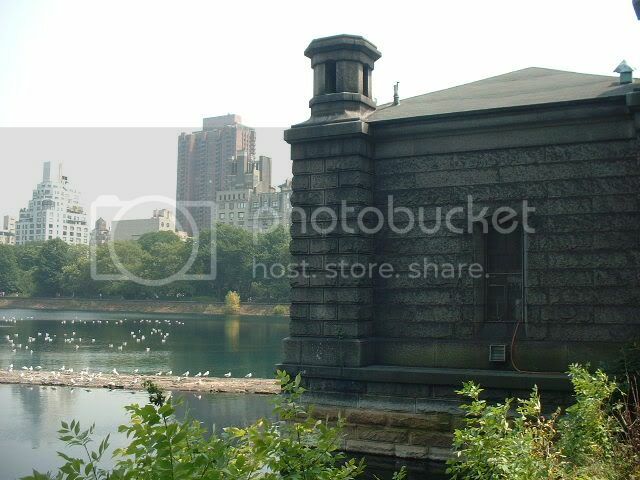 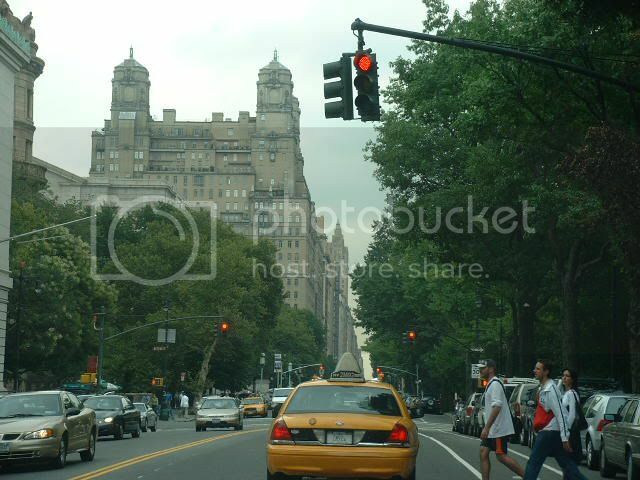 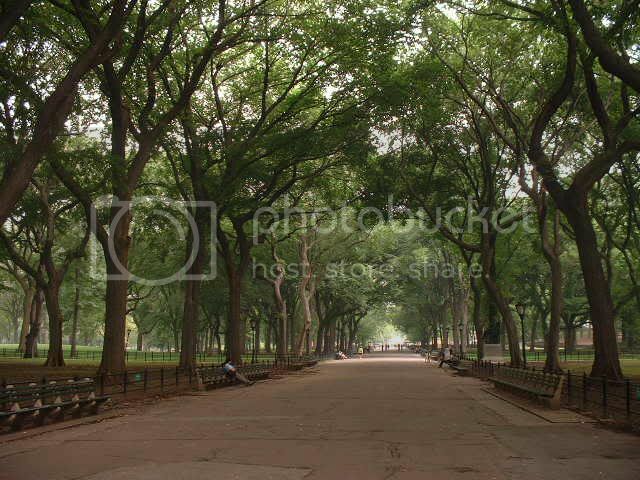 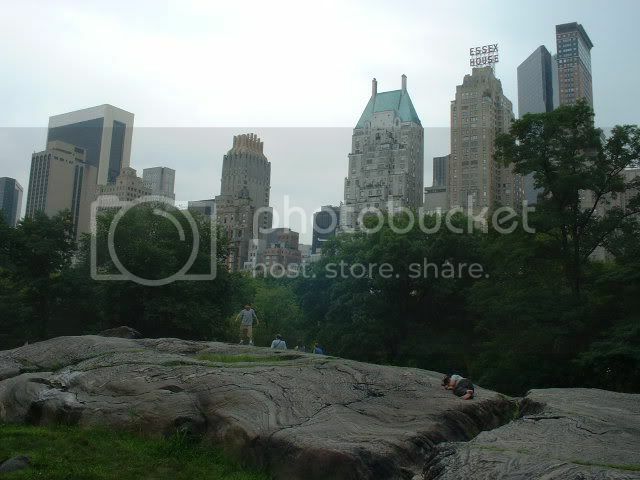 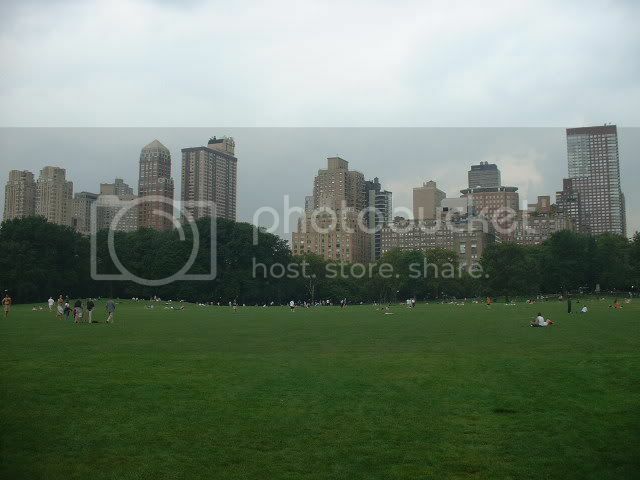 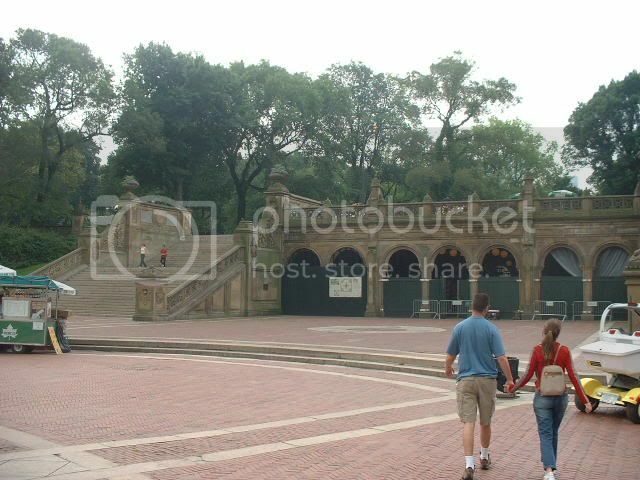 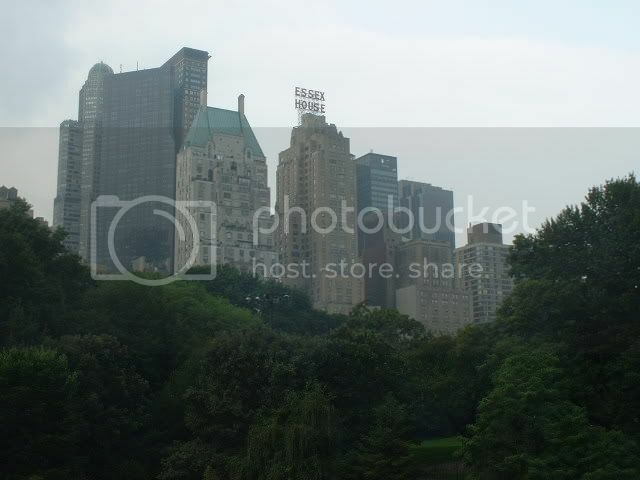 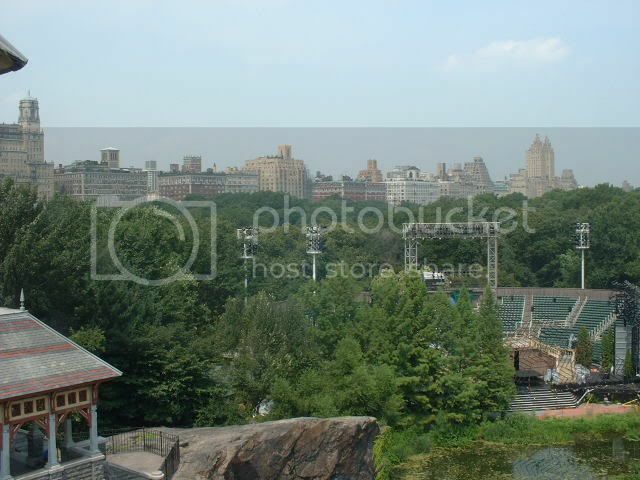 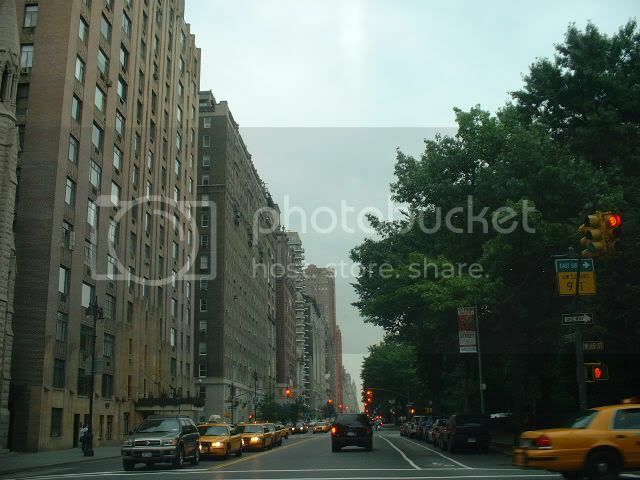 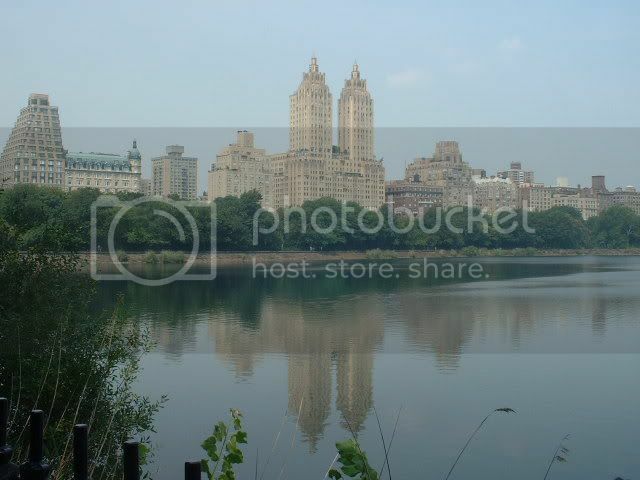 Some pics of Central Park and its surrounding areas. 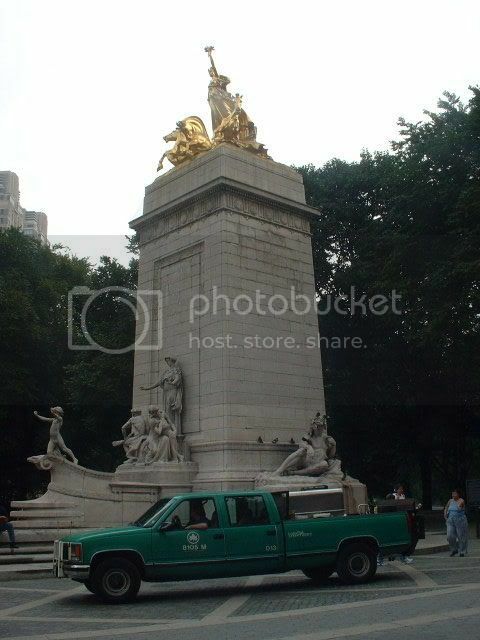 Thanks for posting!!!!!! 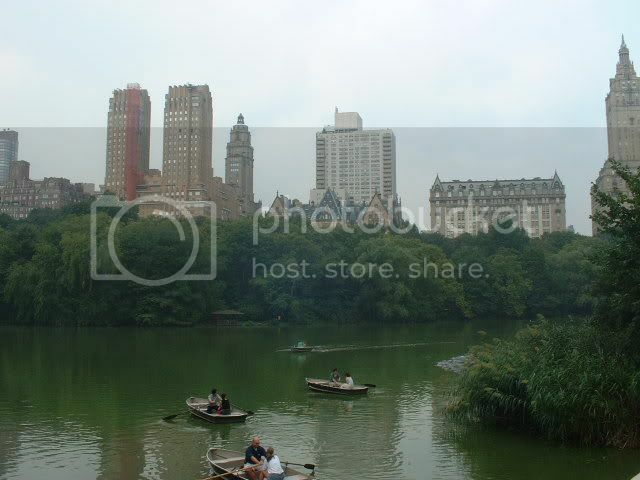 Don't see too many pictures of Central Park so this was a treat! 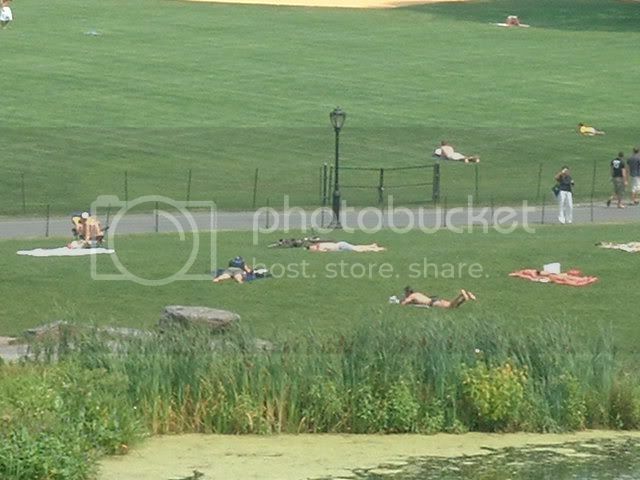 Finally some good weather for you!